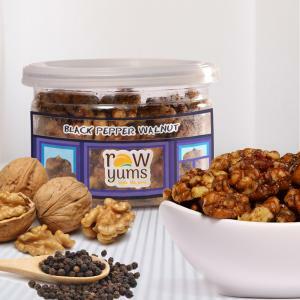 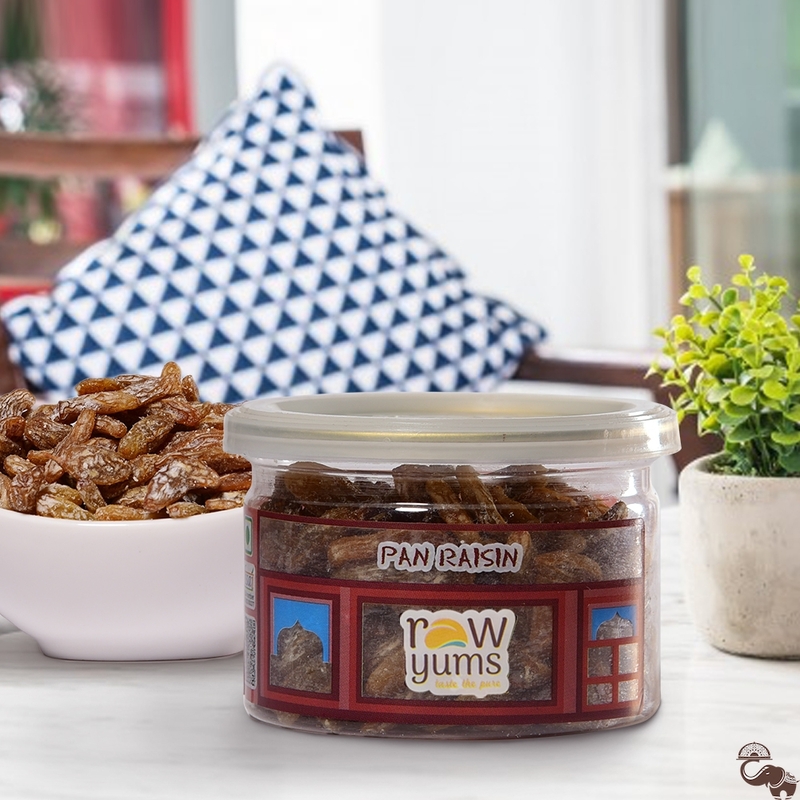 RawYums Pan Raisin is an unexpected yet incredible twist to the juicy and succulent dry fruit. 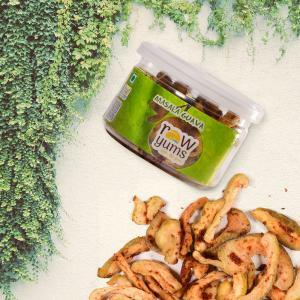 Only the finest quality dried grapes are sourced, sprinkled with pan flavoured masala and stocked for your snack times. 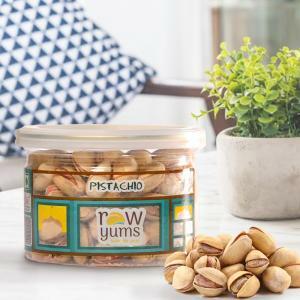 Either munch on them while you’re working or watching TV or add them to your recipes like desserts, pulao and anything else that needs a healthy addition with a pan flavoured twist.